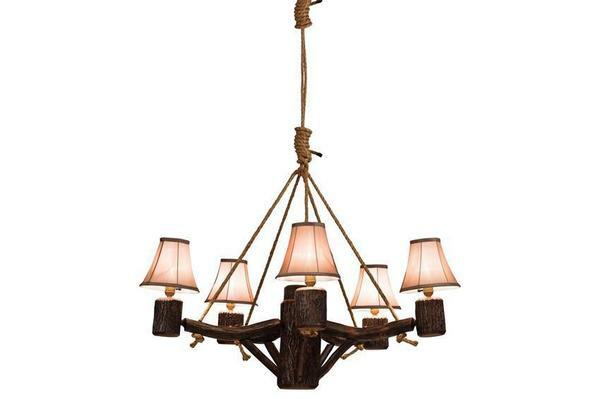 Bring some old country charm to your home with the Rustic Old Country Chandelier. Crafted from rustic live edge hickory saplings that are naturally harvested from sustainable forests. This unique chandelier will brighten up any room and bring some natural beauty to your home. Order yours today to experience the rustic beauty for yourself!